March is all about forming metal! Kim Thomson has created a brilliant beginners introduction into basic forming, which is a fancy word for shaping metal. The beauty of forming is that metal can be shaped in many ways with various tools and Kim shares with you a few of these techniques to get started. During #MakeItMonth1, you may have noticed that metal can become hard when you hammer it - this is called work hardening. To make the metal soft and malleable again, you need to heat the metal with a gas torch, this process is called annealing. When metal is work hardened, it becomes harder to work with and if you keep forcing and hammering your work, it will eventually crack, so annealing your metal will make it easier to work with. 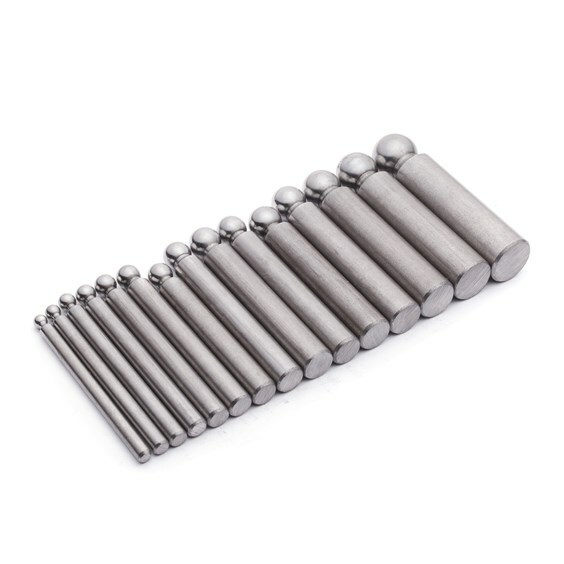 When you hammer, twist and bend metal, you compress and miss align its internal structure, causing it to become rigid. To make it soft again, you need to heat it with a gas torch until it goes a dull pinky red colour. The heat realigns the internal structure and this is called annealing. 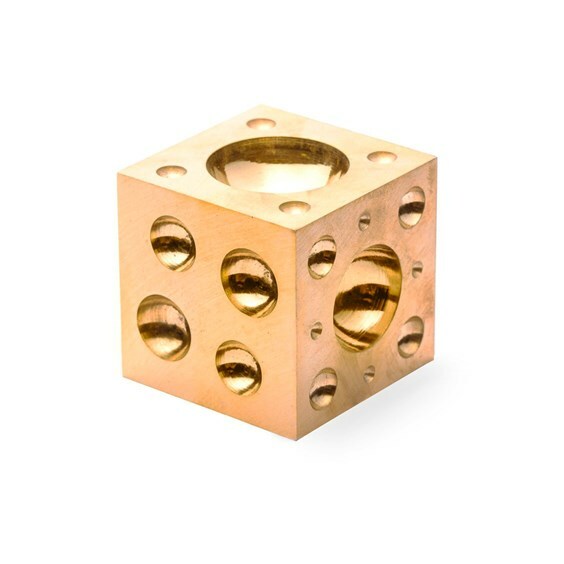 Every time you hammer or manipulate metal it will start to work harden, so it's not unusual to anneal your piece multiple times - heat, beat, repeat! You need to ensure that you have cleaned all the oxidisation off your metal before you texture it, otherwise you would be hammering the oxides into your metal causing it to become brittle and difficult to clean in the future. If you have pickle, you can use this. Pickle is a term for an acidic substance that will eat away the oxides. Many people use safety pickle as it is not as nasty as other acids, while others use household ingredients such as warm vinegar and citric acid - make sure you always read the safety instructions! If you don't have pickle, you can clean your metal with sandpaper or a wet brass brush. You will need a gas torch and soldering block so you can anneal your metal - these tools will also be useful for next month when Kim focuses on soldering. Always read safety instructions before starting, create a safe environment, remove any flammable materials from your work area, tie your hair back, have no loose clothing and make sure you have water or a powder fire extinguisher and fire blanket to hand. Kim shares with you top tips for choosing a gas torch that you can use for annealing and soldering. Kim recommends our GoSystems Tech Torch, which is a great basic torch suitable for most jewellery work. It delivers a large flame with temperatures up to 1450°C, it heats pieces up to temperature quickly and are great for working with larger items. 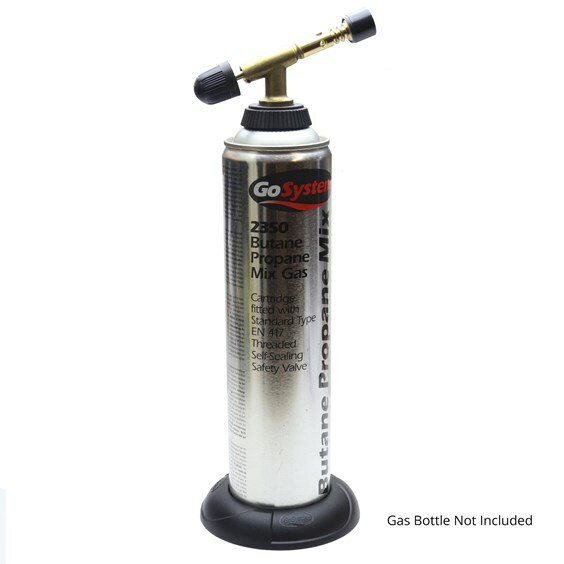 If you are looking for a gas torch for smaller items such as chains or jump rings, we would recommend our Jewellers Gas Torch. Kim shows you the important of having a safe and appropriate surface when using a gas torch, showcasing how to use a soldering block. Don't forget your insulated reverse action tweezers, which are a great addition to your soldering kit - they are made from sprung steel so they open when you squeeze the handles, meaning they grip pieces with no effort at all. 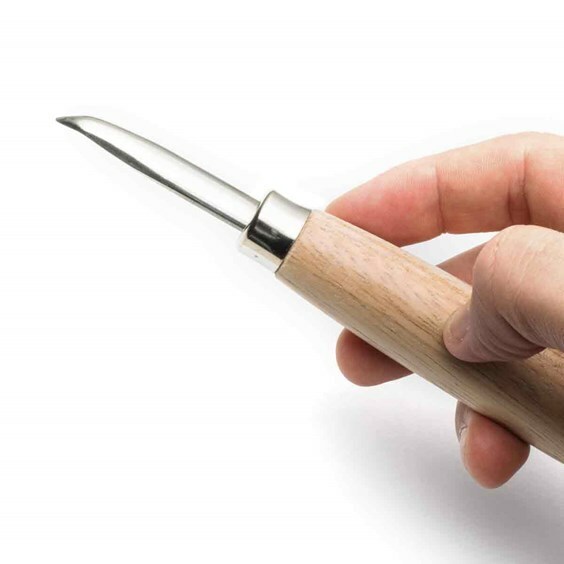 The wooden insulated handles mean you can handle them directly after using a gas torch without the risk of burning yourself. Safety first! 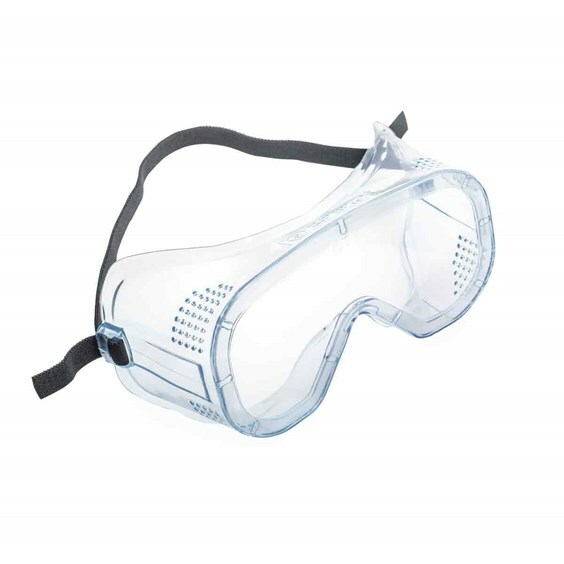 Always ensure your environment is safe when using a gas torch and use safety goggles to protect your eyes. Are you a domer or a dapper? Kim shares an introduction into the doming block (or dapper block), a great tool to have for forming metal. It allows you to create domed curves on your metal and is a great way to add extra interest to the shapes you cut out and create texture with. You don't have to stick to circles, you can dome any shape you can think of! As long as you put it into a dome that is considerably bigger than your metal shape, you can ease it gently into the curved recess. One of the most basic ways to form metal is with jewellers pliers. It is important to use jewellers pliers rather than generic DIY pliers as jewellers pliers have smooth jaws so are less likely to mark your work compared to DIY pliers that have grooved jaws for grip. 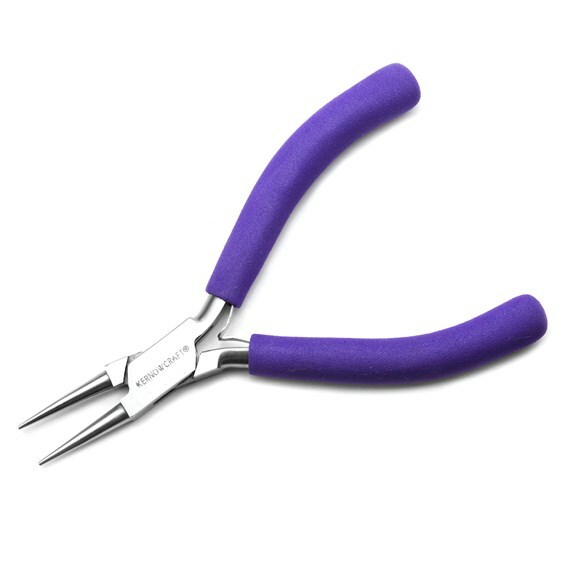 Pliers come in many shapes and sizes but the most useful ones are usually snipe nosed pliers for holding your work or making tight bends. 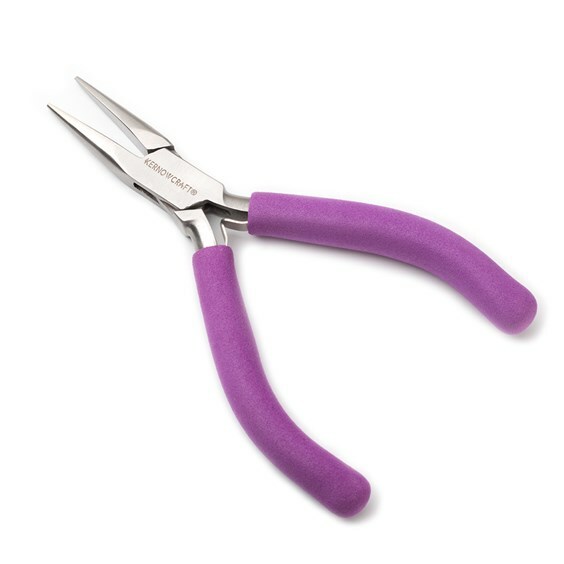 Round nosed pliers for making loops and side cutters for cutting little bits of wire. Half round (ring making) pliers are also very useful and Kim will be using those a lot from next month. In this video tutorial, Kim shares two brilliant ways to form metal to make beautiful earrings. This brilliant tutorial shows you how to use a gas torch to create little balls on the end of a piece of wire to create head pins. Head pins are great for threading a bead onto, where the ball acts as a stopper to stop the bead from falling off. Kim also shows you how to clean your head pins and how to work harden them before creating a smooth bend in the wire. Kim shares a great tutorial on how to make an adjustable ring band with an open back. 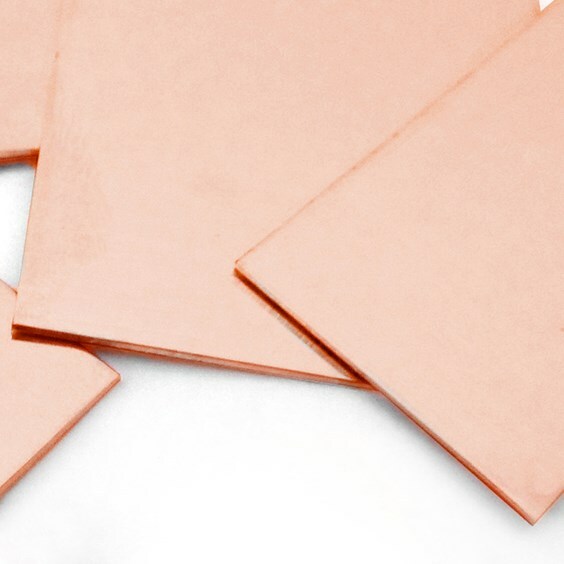 Kim recommends using sheet metal 0.5mm - 1mm thick, you will also need a pen, paper, scissors, metal shears or a saw. 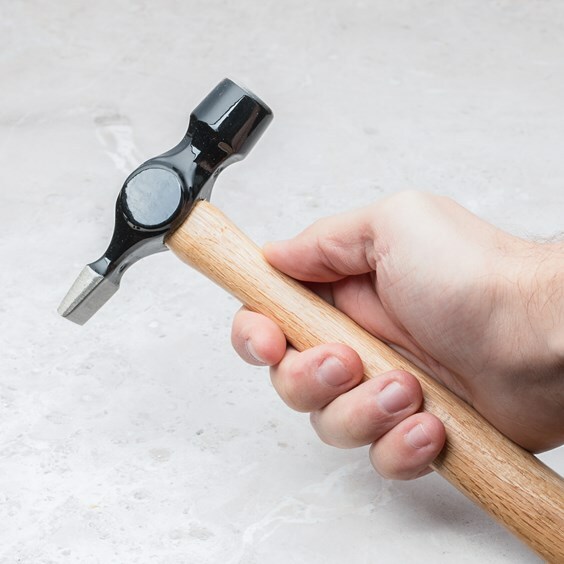 Hammer, non metal mallet, ring mandrel and ideally a gas torch to anneal your metal. 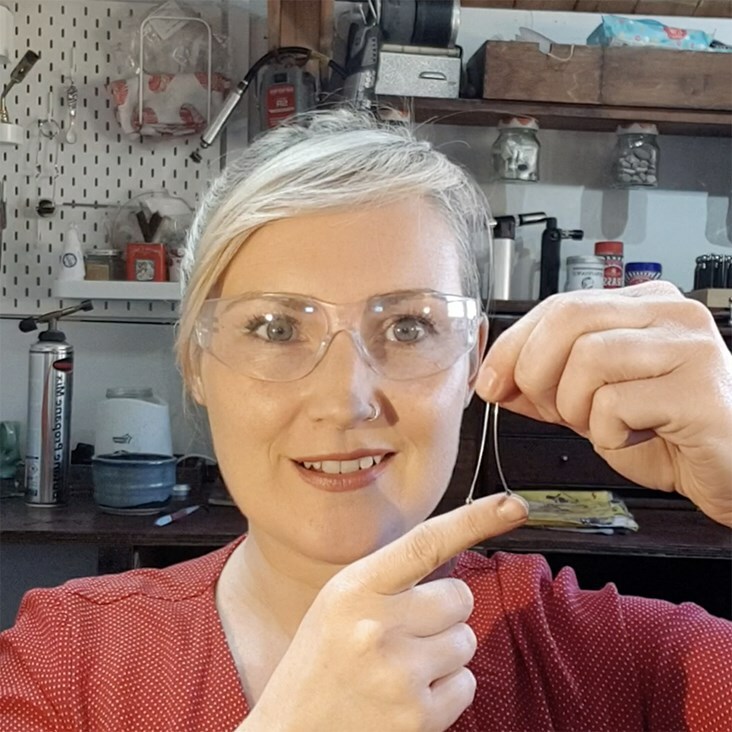 Kim also shows you how to make the ring super shiny using a teaspoon instead of a burnisher. We love this video! Kim and Rachel team up to show you a method you can use to form metal into a fold. 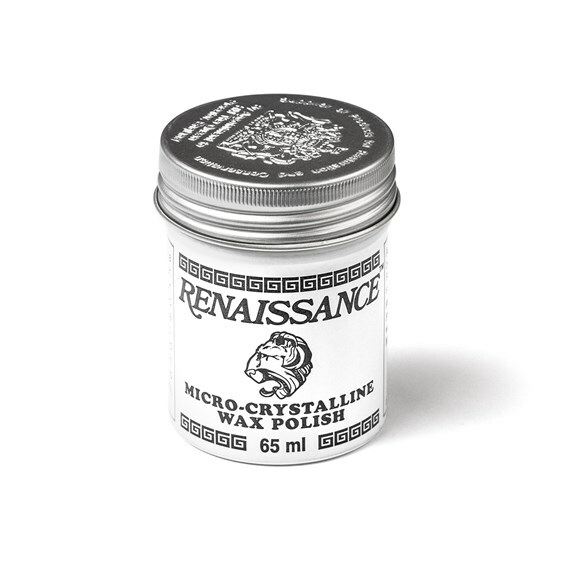 They also share techniques such as creating texture with a cross pein hammer, how to create flame colouring and how to protect your jewellery pieces with renaissance wax.